Gerard Anthony Bedard was born March 12, 1964 to Leandre and Teresa (Baker) Bedard. He grew up on a farm near Drysdale, Ontario, attending École Ste. Marie for his elementary studies, and later, Central Huron in Clinton for secondary school. 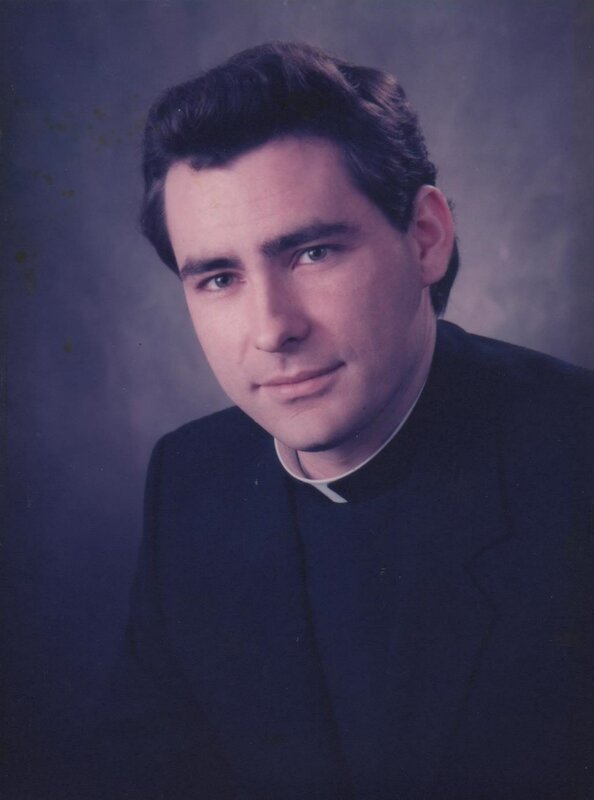 In 1983 he entered St. Peter’s Seminary, received his Masters of Divinity in 1989, and was ordained a priest for the Diocese of London by Bishop John Sherlock on April 28, 1990. 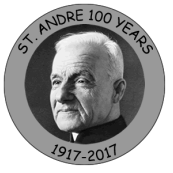 Father Bedard has served in many parishes throughout the years including: St. Ursula (Chatham), St. Simon and St. Jude (Belle River), St. Joseph (River Canard), St. Clement (McGregor), St. Christopher (Forest), Our Lady of Christians (Watford), and Corpus Christi (Windsor). He is presently serving in the clustered parishes of Our Lady Help of Christians (Wallaceburg), Holy Family (Wallaceburg) and Sacred Heart (Port Lambton).